Fly Tying guide for Beginners: Introduction. Fly Fishing. 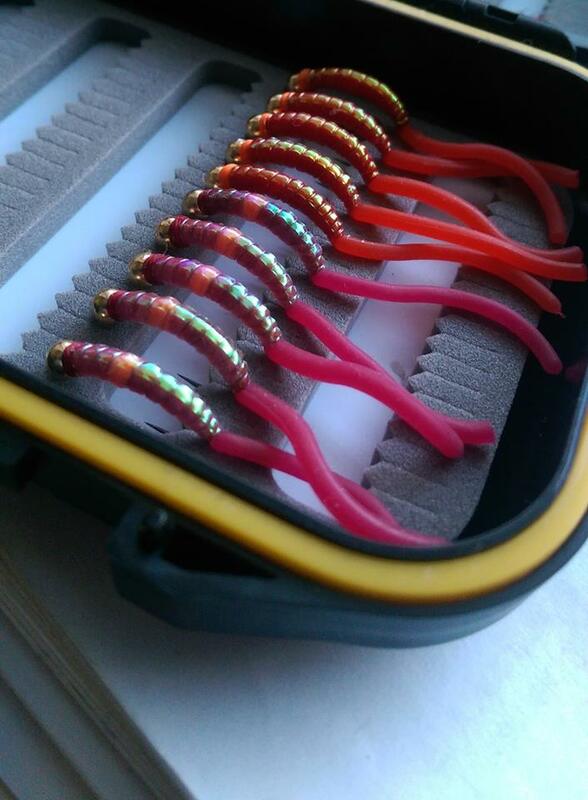 A new video by Mad Tomek while being busy tying a Mudder Zonkler. I would like to share my knowledge about fly tying showing you how to tie different kinds of flies. In the previous article I wrote what flytyer should have on his or her bench. Now it’s time to present basic materials which we need to create particular flies. Let’s start! In addition to these basic materials we will also find a lot of new stuff like different kinds of synthetic materials and glues. Today we will make a muddler, this fly is very effective during early spring, it seems to be hard to tie at the beginning but I hope that my video will help you. Technical tips, secrets, and practical demonstrations for those who like him are fly-fishing addicted! A day out fishing with a fly fishing anlger looking for Grayling in Scotland. a Nice short video taken by App's Ambassador during an Asp Fishing Session. Catching dreams on a fly. Chub Fishing during the winter months. A great day spent fishing for big chubs during the cold winter days.